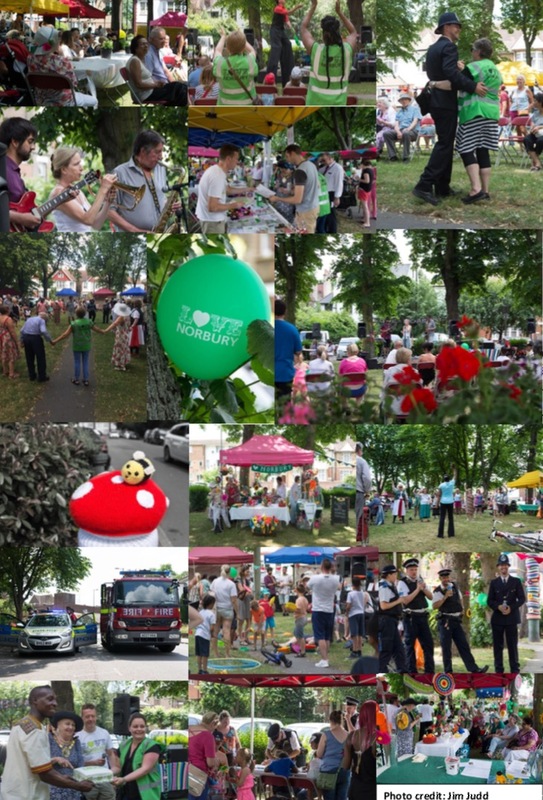 We are very excited to announce that our Love Norbury Summer Festival will be going ahead in June with huge thanks to the Co-op Local Community Fund and Croydon Council Community Grants. 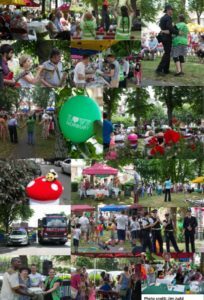 There will be lots of free seaside related activities and entertainment, live music, a range of stalls and more to be confirmed in due course. Save the date for a free fun-filled event right on your doorsteps.